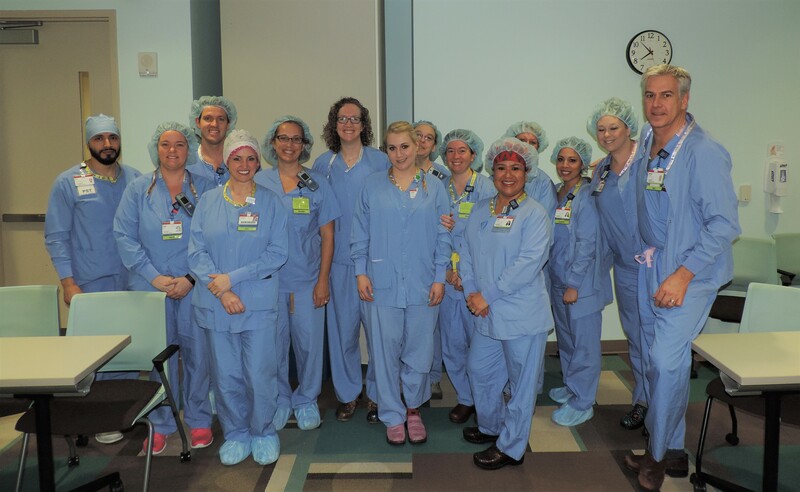 We recently had the privilege to visit one remarkable facility and host a CNOR Exam Prep Course for a group of exceptional and determined nurses. Part of Northern California's largest health network, Sutter Health, Sutter Medical Center, Sacramento, is made up of multiple facilities including Ose Adams Medical Pavilion, Anderson Luchetti Women's & Children's Center, and Sutter Center for Psychiatry. While each of these facilities offers patient care in different areas, they all work together to serve the surrounding Sacramento community with compassion and excellence. We are so honored to present John Muir Medical Center, Walnut Creek as this month’s Hospital Highlight. This impressive facility is recognized as one of the nation’s premier health care providers by several organizations including U.S. News & World Report. The 554-licensed bed hospital offers high quality care in many specialty areas including pediatrics, orthopedics, cardiac, neurosciences, rehabilitation, cancer, and more. John Muir Medical Center, Walnut Creek has been awarded many accolades because of the hard work of a dedicated staff, all serving a meaningful mission. 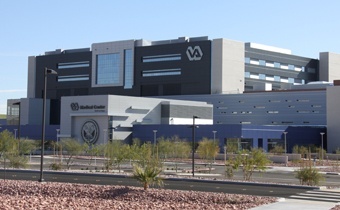 The facility’s dedication to provide exceptional care is mirrored by the practices in place within which have lead to the recognition of outside organizations. Once a year CCI offers CNOR grants through the AORN Foundation to both individual nurses and facilities in support of certification efforts. CCI is always eager to learn about the recipients, and we are proud to feature Batson Children's Hospital as this month’s Hospital Highlight. As the only medical facility in Mississippi dedicated solely to children and adolescents, this facility has worked hard to create a high standard for the care provided within. 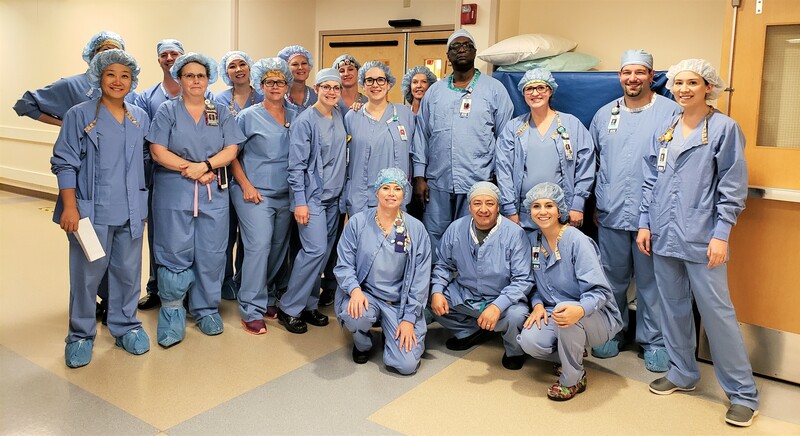 Eager to continue to make strides in the quality of care provided, the Batson Children's Hospital, part of the University of Mississippi Medical Center, is ready to put the 2017 CNOR Grant received earlier this year to use. 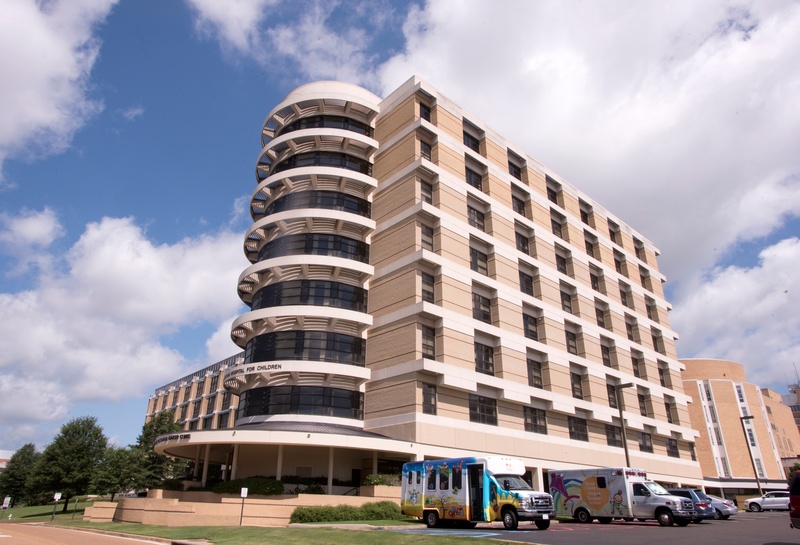 Queen’s Medical Center, Same Day Surgery Operating Room located in Honolulu, has worked extremely hard over the last few years to increase the quality of care provided within the facility. Determined, the facility has focused efforts on careful financial planning, employing a supportive and involved staff, and creating a rewarding environment. These combined efforts have lead Queen’s Medical Center Same Day Surgery OR to become one of the top facilities in Hawaii, offering exceptional care to the surrounding community. CCI is delighted to recognize this facility’s hard work and honor them as this month's Hospital Highlight.